Briefly put, the series is about two KGB spies who are undercover in the US in the early 1980s. It’s got a little bit of action but a lot of plot, and the acting is generally very well done. 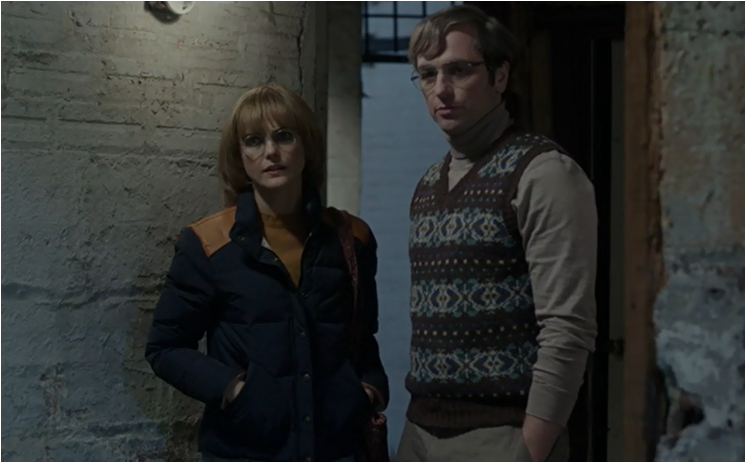 The main couple, played by Kerri Russell and Matthew Rhys, do look and act like a married couple with children in the early 80s, but I’m not sure if they really seem like convincing KGB spies. Then again, that’s the whole point, I suppose, since they were supposed to blend in with the Americans. We’ve been watching the first season and have made it through about 7 episodes so far, but I have a fairly good idea of the tone. The series has a few episodes that can work by themselves, but one also gets the feeling that it’s working towards a bigger payoff, which keeps your attention–and is probably about 10 times better than anything that was actually on TV in the early 80s! The plot lines and twists can get a bit intricate and confusing at times, but at the same time it’s nice that they don’t assume the viewer is stupid. A few subplots, like the ones that follow their children, aren’t very compelling, but I suppose they could be in future episodes. The Pilot episode held a lot of promise in terms of music, since it had both Fleetwood Mac’s “Tusk” coming and going and growing through the episode, as well as “In The Air Tonight,” “Harden My Heart,” and a few other 80s favorites. However, I was a bit disappointed to see that they didn’t continue with this 80s Night feeling in future episodes, at least in terms of soundtrack. The cars, clothing, and decorations are still pretty cool (and very brown), though. All in all, it’s been entertaining, and I’m excited to see how the season will finish. 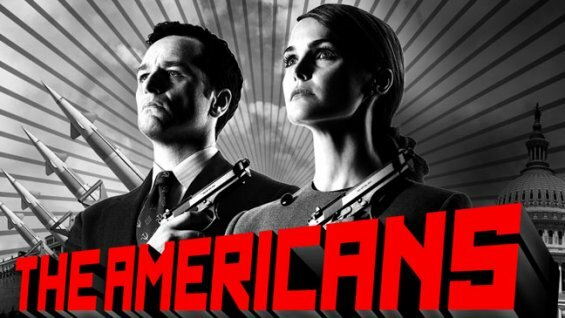 This entry was posted in Review, Ryan, Sitzman, TV and tagged Review, Ryan, Sitzman, The Americans, TV by Ryan. Bookmark the permalink. Especially with about a decade between these shows, surely many others must have seen the resemblance, right? I also think it’s interesting that one (Rhys) was born in Wales and the other (McMahon) in Australia, yet they were completely convincing as Americans.